Home / Resources / Consumer Resources / What Do We Know About Technology in Parking? What Do We Know About Technology in Parking? During the past several years, the use of technology has accelerated in the parking and transportation industry. As the number of cars on our roads rises and cities struggle with congestion, diminishing space, and increasing concerns over air quality, parking technology evolves to deliver solutions. With these advances come new terms and changes to some definitions of terms we thought we knew—all to make parking smarter. Of course, things never stand still for long and we can already see on the horizon further change. Smart parking infrastructure will be significantly influenced by the arrival of autonomous vehicles. All of this will fundamentally change the way cars are used, affecting how often and where vehicles will be parked, and we must continue to keep on top of the innovations to ensure they truly continue to maximize developments aimed at improving the management of parking services. 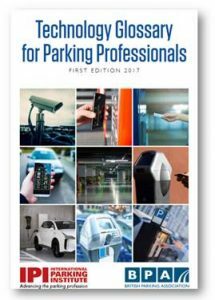 IPI and the British Parking Association (BPA) have collaborated to produce the Technology Glossary for Parking Professionals in the UK, to will help industry professionals better communicate with their peers, vendors, and the public when discussing parking technology. It is an A-Z of parking technology terms. 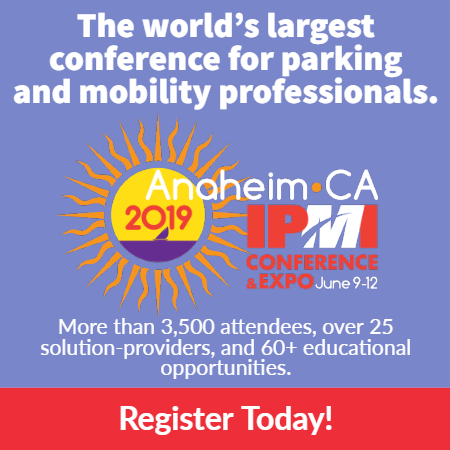 The parking profession must be at the forefront of future mobility and be ready to bring in its expertise and knowledge in new and innovative ways to improve the customer’s experience. You can access this glossary in IPI’s online Resource Center. With thanks to IPI’s Technology Committee and Bryony Fox, Christina Onesirosan Martinez, Kelvin Reynolds, Kieran Fitsall, Keith Williams, Kirsty Reeves, and Steve Walker for their contributions to this information. We look forward to future collaborations with our friends at BPA.